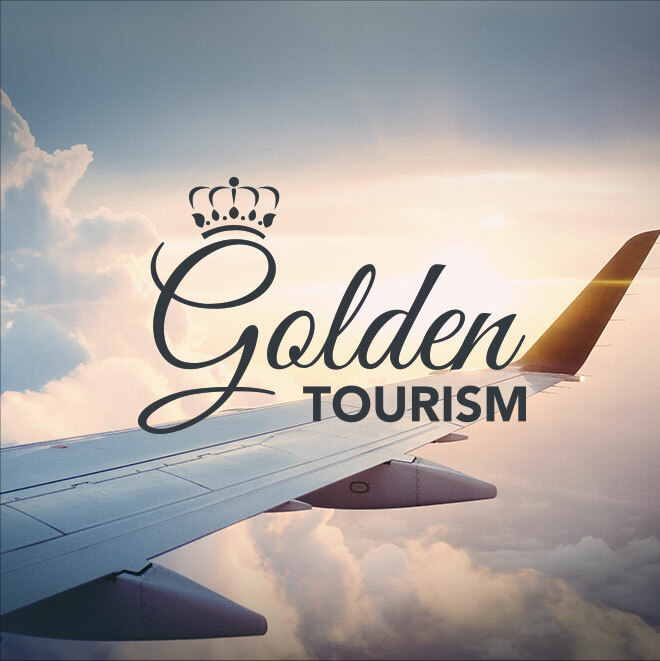 At Golden Group we know that every customer is unique and that they require a customised service for each and every one of their needs. Golden Group offers an extraordinary luxury services guaranteed to meet your expectations. No matter what your demands are, we will satisfy them thanks to our years of experience and the excellent team of professionals that will be at your service 24/7. We deliver an exceptional service that makes a difference in all aspects. Your trip is assured with our highly qualified team, exclusive services and the best fleet of vehicles with personalized attention. We offer the best service of cars with driver. Transfers at events, transfers to the airport, leisure tours and driver for events in Barcelona and Spain. 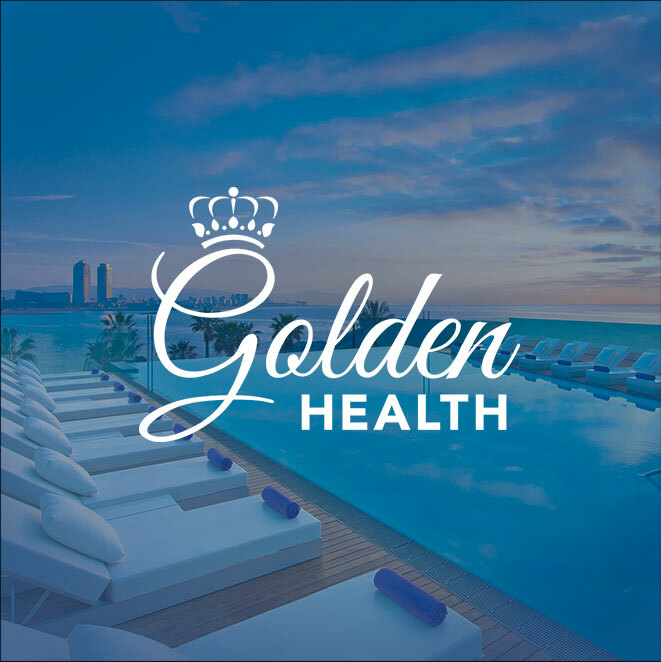 The best health services and the exclusive plans of Barcelona come together to offer a comfortable stay for the patient and his companions. Discover the most exclusive Barcelona thanks to our team of professionals at your service and our fleet of luxury vehicles. We offer you the best options for traveling and moving in Barcelona along with the most exclusive luxury services. At Golden Group we offer the best car service with driver in Barcelona and other cities in Spain. Cars with driver for business meetings, events and conferences. Shuttle service to and from the airport Car with driver for transfers during your stay in the city. Car with driver with pick-up service at any point. 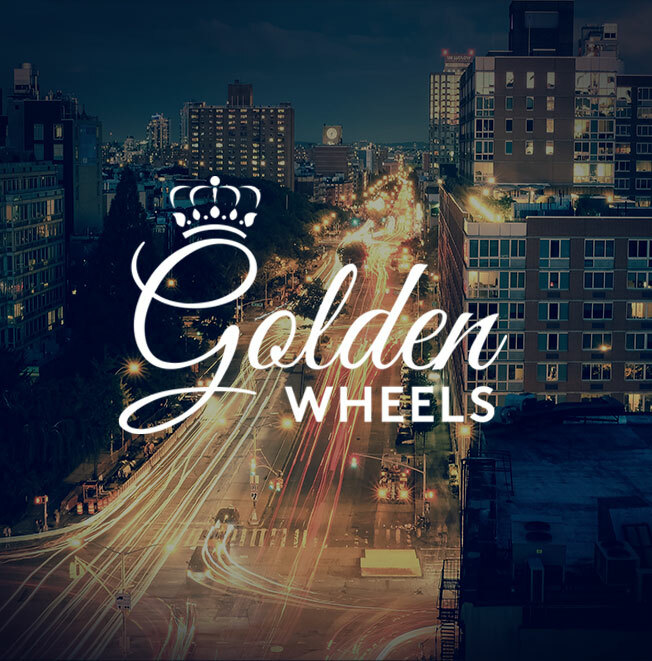 Luxury tours with the greatest comforts.Access to Golden Wheels and our chauffeur services with limousine.